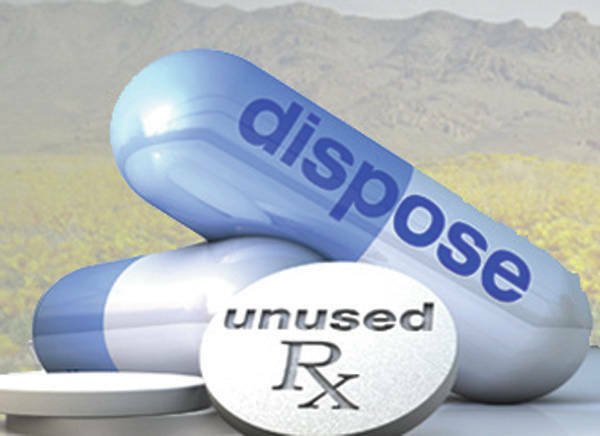 The Swanton Police Department and Swanton Area Community Coalition are hosting a National Drug Take Back Day location for the community to drop off their unwanted, unused, and expired medications. The event will be held on Saturday, April 27 from 10 a.m. – 2 p.m. The DEA sponsors two national Drug Take Back Days a year. Swanton residents will be able to drop off their syringes, liquids, lotions, and pills. It is one of the few locations in both Lucas and Fulton counties that will be accepting all of these items. The location is at the Village Hall Conference Room, 219 Chestnut St.